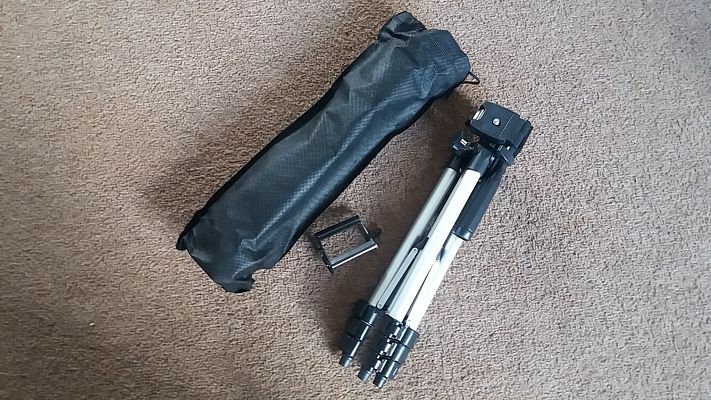 When taking photos with any device you need a steady hand and thats not always going to be the case , If you after something to help get the shot but dont want to pay hundreds of pounds this is the ideal tripod for you and to be honest this is just as good and does the same job as the more expensive tripods ive had . 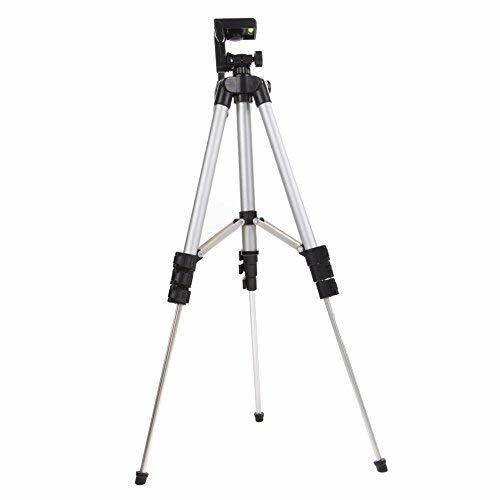 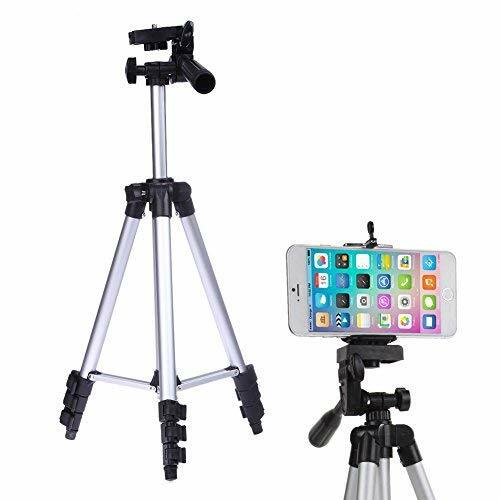 The professional camera tripod by Amazingdeal365 includes in the package 1 Camera Tripod 1 Phone Holder and 1 Nylon Carry Bag and it all fits nicely inside the bag which comes in exstremely handy when out and about . 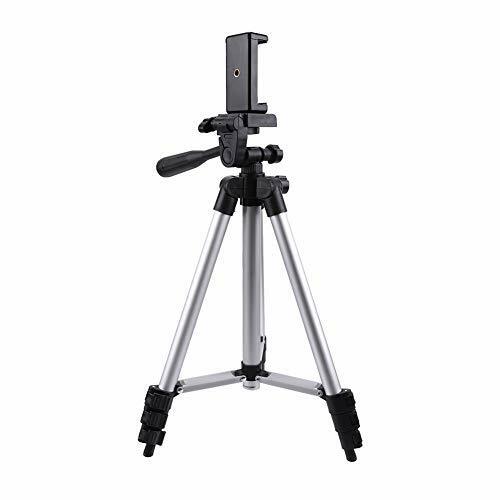 The maximum and minimum height is 1060mm /350mm , the Folded Length is 355mm . 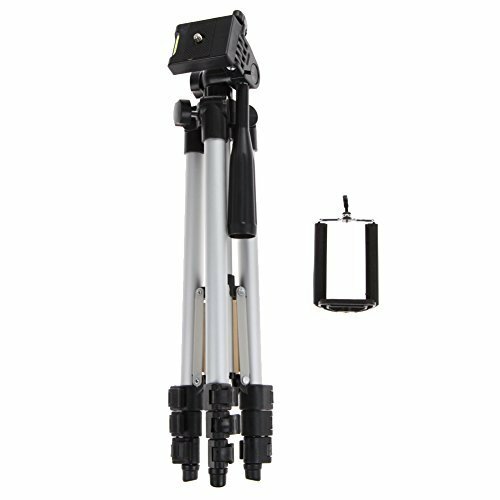 The Max Tube diameter is 16.8mm and it can hold upto 2.5kg the Head type is 360° and is a swivel fluid head and the screw size is 1/4" . 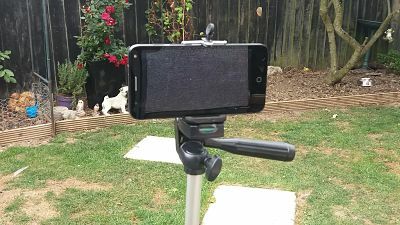 digital cameras and smart phones . 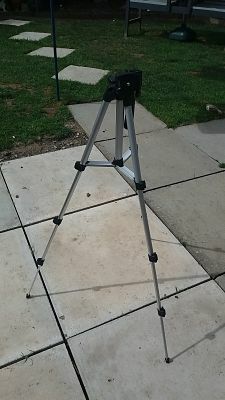 For more information please click on the link below .